Compatibility: Requires Android / iOS 12.0 or later. 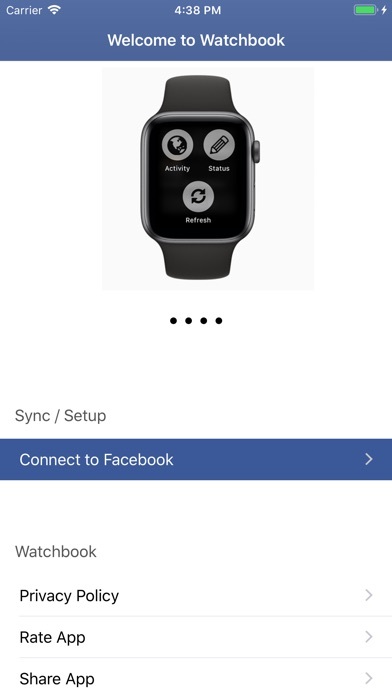 Watchbook lets you enjoy posts from your Feed on your Apple Watch! Simple set up one time and stay connected with friends and family. 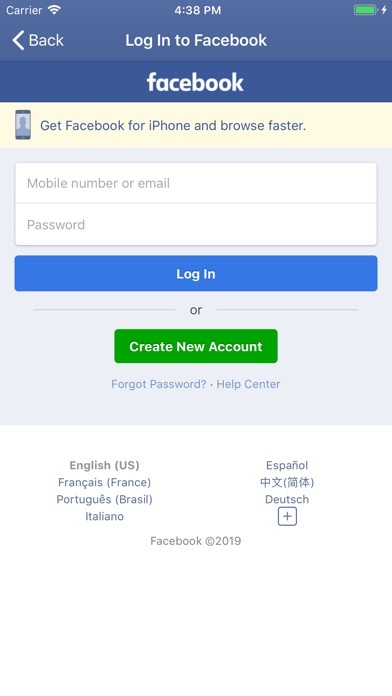 **Features** - Safe & secure Log In - View your feed - Supports beautiful photos - View your Activity / Notifications - Supports variety of posts - Refresh with a tap - Make status updates - Support for Scribble, Dictation, Emoji, & Qwerty keyboard (FlickType) - Complication Support Privacy: We greatly value each user's privacy. As such, we do not save any user info on our servers whatsoever. Your information will stay on YOUR device :) Please don't hesitate to send feedback so we can continue to improve the app for you all!